Winter 2019 session:Online Courses from January 8 to March 29. 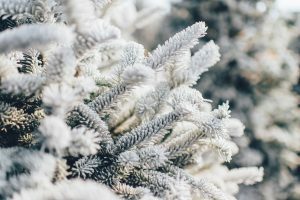 Winter 2019 session:Blended Courses from- January 15 to May 15. Please check our website for locations and instructor information. When the exhibit Tunirrusiangit:Kenojuak Ashevak and Tim Pitsiulak opened in the Sam & Ayala Pavilion it was one of the largest showcases of Inuit artwork at the Art Gallery of Ontario (AGO). it could be seen as a singular sound that started a continuing harmony and one that echoes here within these walls of the Joan Goldfarb Study Centre. The exhibition runs Mondays through Thursdays 12:30-4:30 until April 25. Curated by Jocelyn Piirainen, echoes features “Silaup Putunga” and “Inuit in the Media” that relate to the idea of an echo and to ‘nipi’ – the Inuktitut word that best describes sounds as understood in the English language. 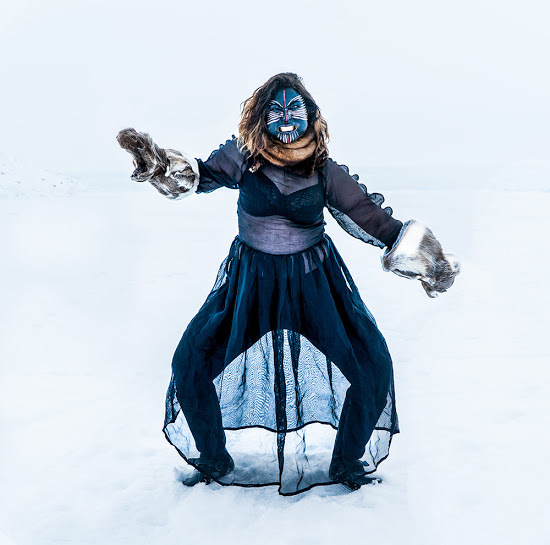 Commissioned within the context of Tunirrusiangit, they were created by Laakkuluk Williamson Bathory & Jamie Griffiths and Taqralik Partridge as responses to the artwork of Inuit artists Kenojuak Ashevak and Tim Pitsiulak. 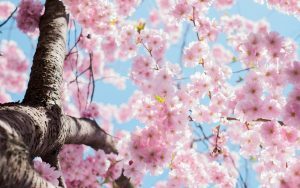 Spring 2019 – Online Courses run from April 2 to June 14. Spring 2019 – Blended Courses run from April 9 to June 12. Please check our website for other AQ courses that are offered in the Spring session. emergence: the Digital Media End of Year Show. Students in York University’s Digital Media Program, offered collaboratively by the Department of Computational Arts in the School of the Arts, Media, Performance & Design and the Department of Electrical Engineering and Computer Science in the Lassonde School of Engineering, use code and programming as tools for creative expression. The objects and experiences they create span a wide variety of concepts and formats, including mobile devices, large-scale installations, screen-based projects using single or networked computers, data visualization, games, interactive performance and more. A special Opening Reception & Performance on April 18th from 6:00 – 9:30 pm. A curatorial team including representatives from Interaccess and the Toronto Media Arts Centre have selected from some of the most innovative projects created in Digital Media classes during the past academic year for this exhibition. Opening: April 18th from 6:00 – 9:30 pm. You will need to register to attend. 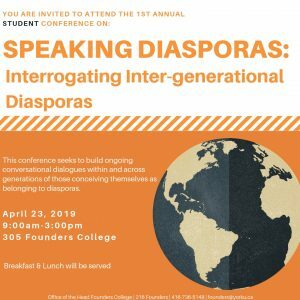 Founders College will be hosting its first annual student conference, Speaking Diasporas: Interrogating Inter-generational Diasporas. 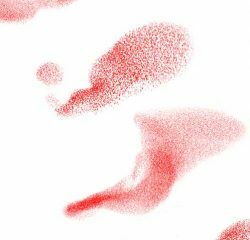 This conference seeks to build ongoing conversational dialogues within and across generations of those conceiving themselves as belonging to diasporas. Panel members will include both undergraduate and graduate students. The conference will take place in 305 Founders College on April 23, from 9 a.m. to 3 p.m. Breakfast and lunch will be served. Visit the following link for more details: founders.laps.yorku.ca/about/calendar. Registration is required. You may register for this event on Experience York. (you must sign up for an account before you will be able to register for any events on the system). You are invited to celebrate the publication of Emily Laxer’s book Unveiling the Nation. 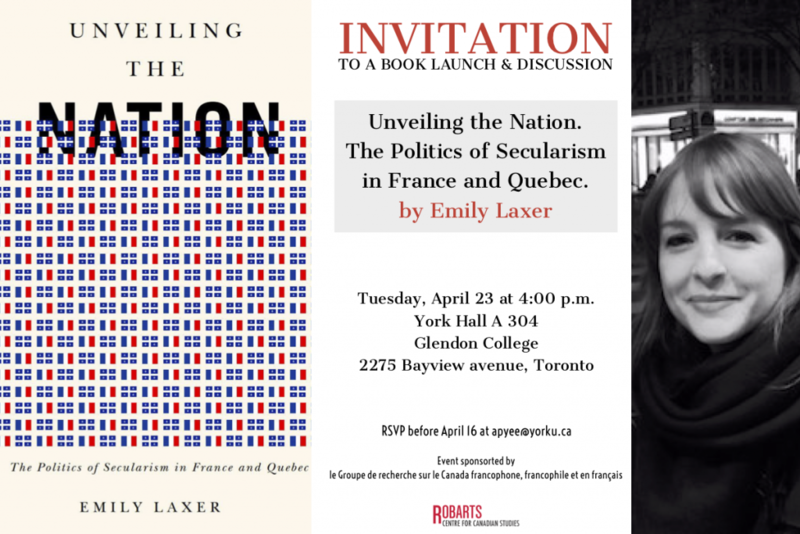 The Politics of Secularism in France and Quebec, on Tuesday April 23rd at 4 p.m. in YH A 304 on Glendon campus. A presentation of the book (in French and English) will be followed by a discussion and a reception. The event is sponsored by the Research Group sur le Canada francophone, Francophile et en français. Emily Laxer is a Sociologist specializing in political sociology; immigration; citizenship and nationalism; and gender. Her research broadly examines how contests for political power shape the incorporation of ethno-religious minorities in largescale immigration countries. In a current study, she focuses on the impact of party-political debates over Islamic religious coverings in shaping the boundaries of nationhood in France and Québec. Her work has been published in such peer-reviewed journals as Ethnic & Racial Studies, Journal of Ethnic and Migration Studies, Nations & Nationalism, and Comparative Studies in Society and History. Over the last few decades, politicians in Europe and North America have fiercely debated the effects of a growing Muslim minority on their respective national identities. Some of these countries have prohibited Islamic religious coverings in public spaces and institutions, while in others, legal restriction remains subject to intense political conflict. Seeking to understand these different outcomes, social scientists have focused on the role of countries’ historically rooted models of nationhood and their attendant discourses of secularism. Emily Laxer’s Unveiling the Nation problematizes this approach. Using France and Quebec as illustrative cases, she traces how the struggle of political parties for power and legitimacy shapes states’ responses to Islamic signs. Drawing on historical evidence and behind-the-scenes interviews with politicians and activists, Laxer uncovers unseen links between structures of partisan conflict and the strategies that political actors employ when articulating the secular boundaries of the nation. In France’s historically class-based political system, she demonstrates, parties on the left and the right have converged around a restrictive secular agenda in order to limit the siphoning of votes by the ultra-right. In Quebec, by contrast, the longstanding electoral salience of the “national question” has encouraged political actors to project highly conflicting images of the province’s secular past, present, and future. At a moment of heightened debate in the global politics of religious diversity, Laxer’s Unveiling the Nation sheds critical light on the way party politics and its related instabilities shape the secular boundaries of nationhood in diverse societies. “Comics in the classroom: Supplementing Course Material with Sequential Art” is a dynamic workshop about incorporating comics into classroom learning. It will be lead by by Amanda Garcia and Giuseppe Sellaroli from the University of Waterloo. After the workshop a seminar will follow from 2 to 3 p.m. Sponsor: Faculty of Science Committee on Teaching & Learning. employment and understand how to tap into the “hidden” job market.